It's already been a really good day for three brand-new multi-multi-millionaires. The payout is the third-highest Powerball has ever awarded, after an 84-year-old widow won a record-breaking $590 million in May, and two winners split $587 million last November. 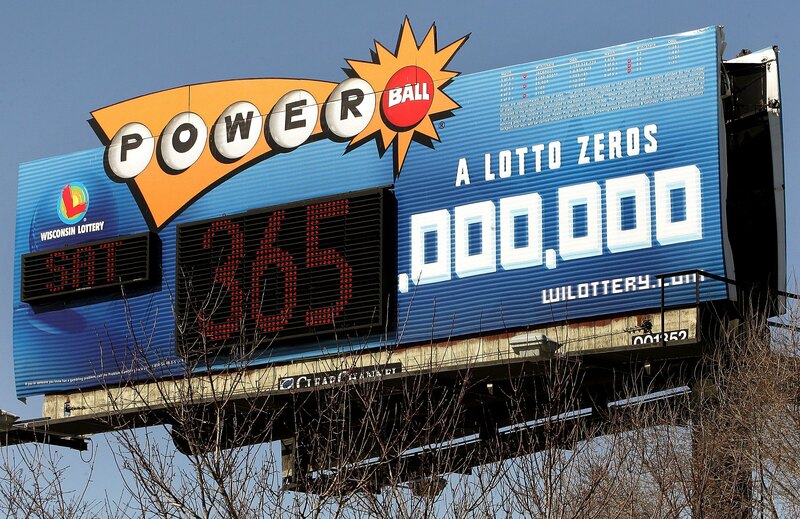 If that seems like a lot of record-breaking of late, you can thank Powerball's 2012 revamp. Last January, it raised the price of a ticket $1 to $2. This led to a surge in winnings, since the price of admission is literally doubled, and so, when nobody wins, the jackpot climbs swiftly to new heights. Powerball's profits have doubled since the revamp, and analysts believe players are more likely to spend more if they think they'll get more. The rise in highly-publicized winnings has led to more people chipping in to play; in the past, smaller winnings have typically been less appealing.